Fintech’s the hottest, hype-est term out there. And Bitcoin and Blockchain are rolling off the lips and tips of every financier’s tongue. 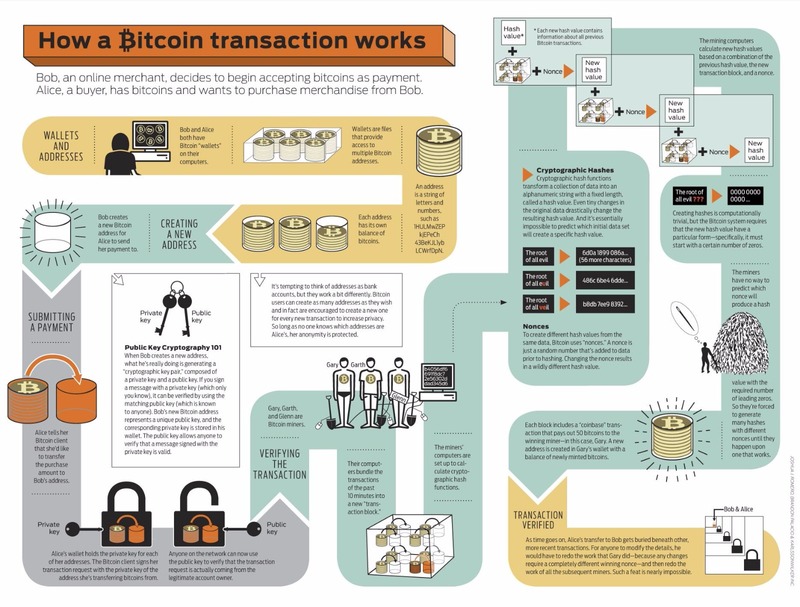 But how does Bitcoin work? Perhaps the infographic would shed some light on it.